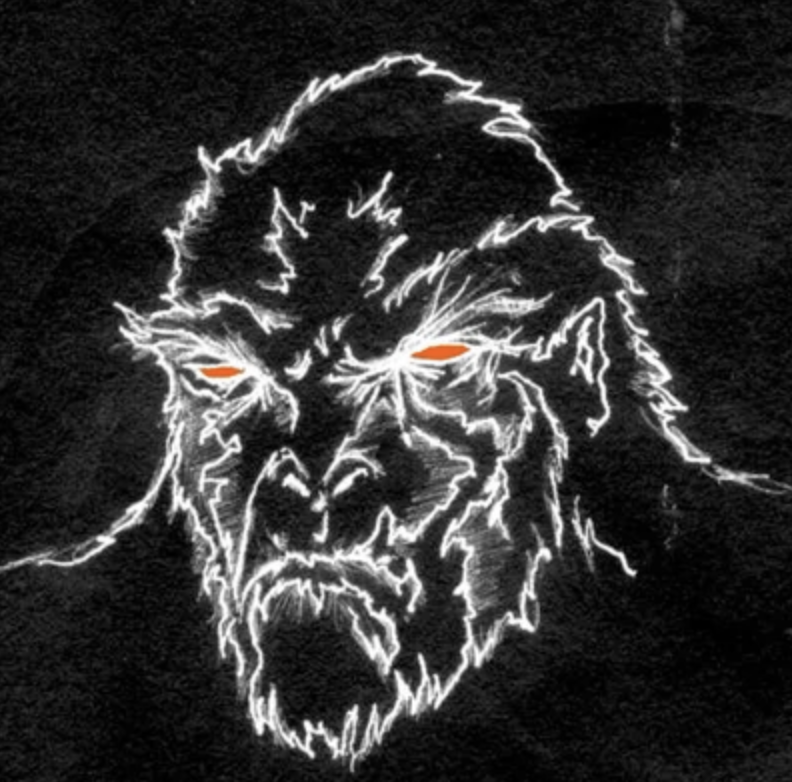 1) The aptly named Orange Eyes is a rare, gigantic, orange-eyed hominid monster that has been spotted in Ohio several times since the late 1950s. 2) Bearing a likeness to an enormous Sasquatch, a number of eyewitnesses have reported seeing this 11-foot-tall ape-like creature, who weighs close to 1,000 pounds. Whatever he is, Orange Eyes is a big brute. 4) Though he has remained a famous mystery for decades, Orange Eyes has not been glimpsed since 1991 when he scared the waders off a pair of anglers fishing near Willis Creek. Which is a good thing, because he sounds huge and terrifying. 5) Since every story has its skeptics, there are some who claim that Orange Eyes is, in fact, nothing more than a fanatical hermit living in the woods. To create the illusion of Orange Eyes, they surmise the hermit has a stick on which he’s nailed two orange bike reflectors, which he logically waves around as he runs through the trees. If that is in fact the case, then the hermit 1) has been successfully fooling locals with bike reflectors for over 50 years, and 2) really needs a new hobby; has he even heard of Fortnite? For more details and stories about Orange Eyes, click to check out Cryptid Wiki and Cryptopia!